On this day some 212 years ago, James Napper Tandy landed on Rutland Island with a mixed force of French and Irish soldiers. There is something about the 1798 Rebellion and French efforts to support it, they all seem so ham-fisted. Either troops arrive too late to assist rebels in a part of the country where they might have been useful, or they arrive in the wrong place altogether. A huge part of that was obviously down to the British control of the sea. But another element was the fact that both intelligence and communications were nothing like as coordinated as that of a modern army. Napper Tandy’s arrival is a perfect example. 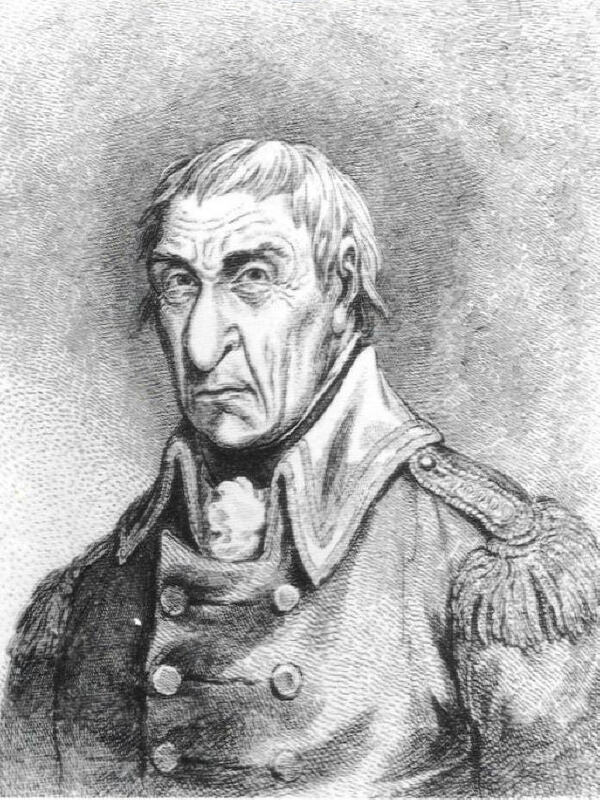 The main French force in the West under General Humbert had been defeated at the Battle Of Ballinmuck over a week before he even landed. But in many ways then, his arrival rather than the farce it seems, was a pretty close call for the British. A fortnight earlier and his force might have swung events in the West in favour of the French and the Irish rebels. Of course, even had the 3,000 or so men with Tandy met and combined with Humbert, it seems very unlikely that they could have defeated the huge army that Lord Cornwallis had assembled. Tandy and his fellow invaders left the island soon after arriving, once they realised their cause was pretty hopeless, much as the entire rebellion had been since the outset. Written by: Eoinpurcell on 16 September, 2010.on 22 September, 2010.